Charlotte NC photographer Ann’s Photography is offering a special promotion in thanks for 5 years in business and passing 1,000 likes on facebook to my clients. 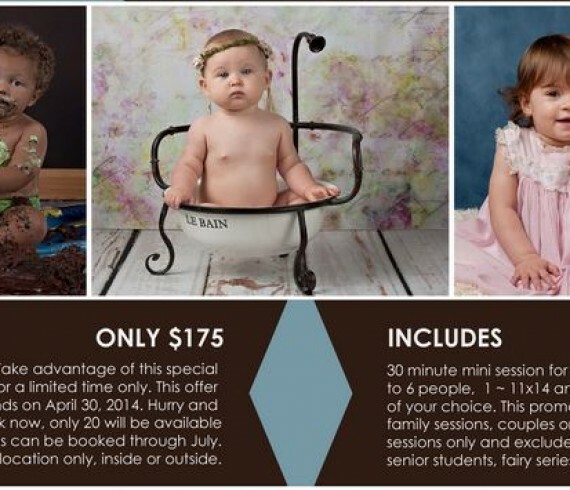 I do not offer mini sessions but wanted to do something special for the milestones. My sessions begin at $500.00 normally but through the end of April, you can purchase a mini session for $175.00 that can be used between now through the month of July. 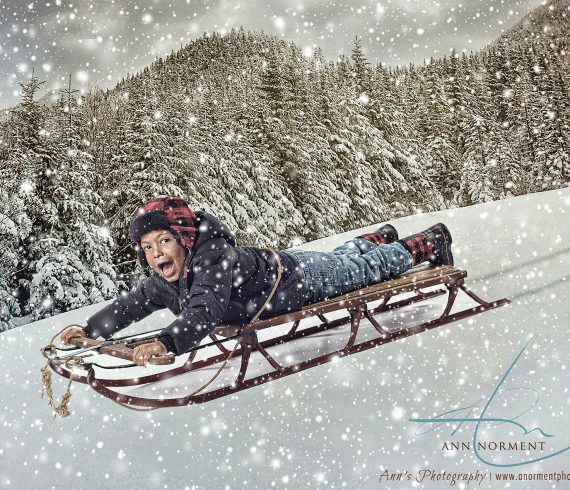 Please e-mail me at ann@anormentphotography.com if you would like to schedule your appointment!